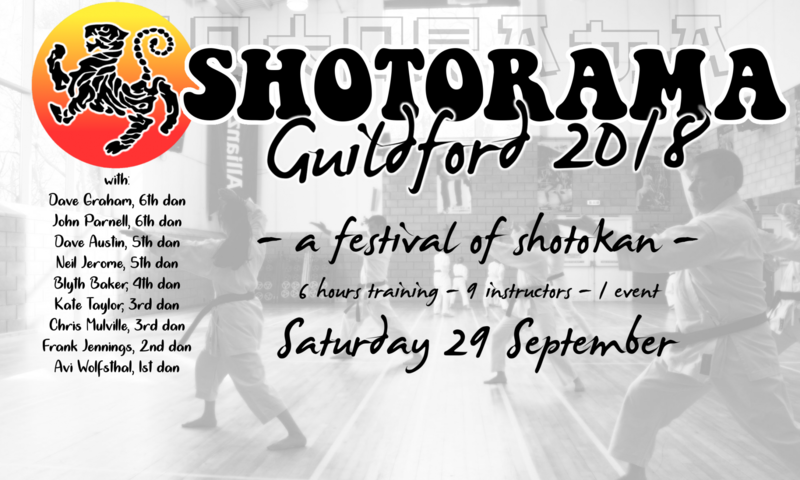 SHOTORAMA will be hosted at the Guildford Spectrum, chosen for being central enough in the region that hopefully travelling times are not too bad. The venue is accessed easily from the A3, on the East side of Guildford and not too far from the M25 junction. The Spectrum has ample parking and modern facilities, including fairly reasonable showers, and places to eat and drink. SHOTORAMA karate sessions will take place in Arena B on the lower level. For more information about the venue and on how to get there visit the Spectrum website.